Have you recently been injured because of someone else’s negligence? 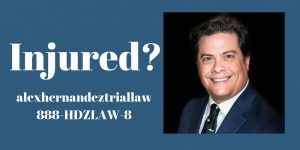 Alex R. Hernandez, Jr. is here to protect your rights as an injury victim. Our personal injury trial lawyer can help you obtain compensation for your injuries by filing a results-driven claim on your behalf against the negligent party. This claim may include recover monetary compensation for medical bill and car, lost income, and physical therapy. Let our personal injury law firm hep you if you have been injured in an accident. We help with car accidents and we don’t get paid unless we win your case. It’s our job to fight the insurance company if you have been in an auto accident. Liability – the state of being responsible for something, especially by law. Damages– typically of money, to be paid to a person as compensation for loss or injury. Was the defendant liable for the damages you sustained, and, if so, what is the nature and extent of your damages? If you can prove liability and damages, our system of justice will help you with your loss. Whether you live in Houston or Austin, South Texas or Central Texas, San Antonio or Corpus Christi, or anywhere in our great nation we are here to lend you a helping hand. 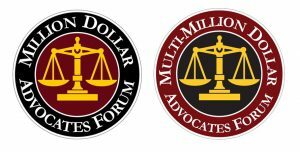 Our client-focused approach has led to significant settlements and verdicts, which led to our inclusion in the Million Dollar Advocates Forum®. We will do everything possible to maximize compensation on your behalf so that you and your family aren’t placed under financial strain. Our nationwide personal injury attorneys will handle all the details related to your claim so that you don’t have to worry about the small stuff. Reach out to us today to discover how we can help you! 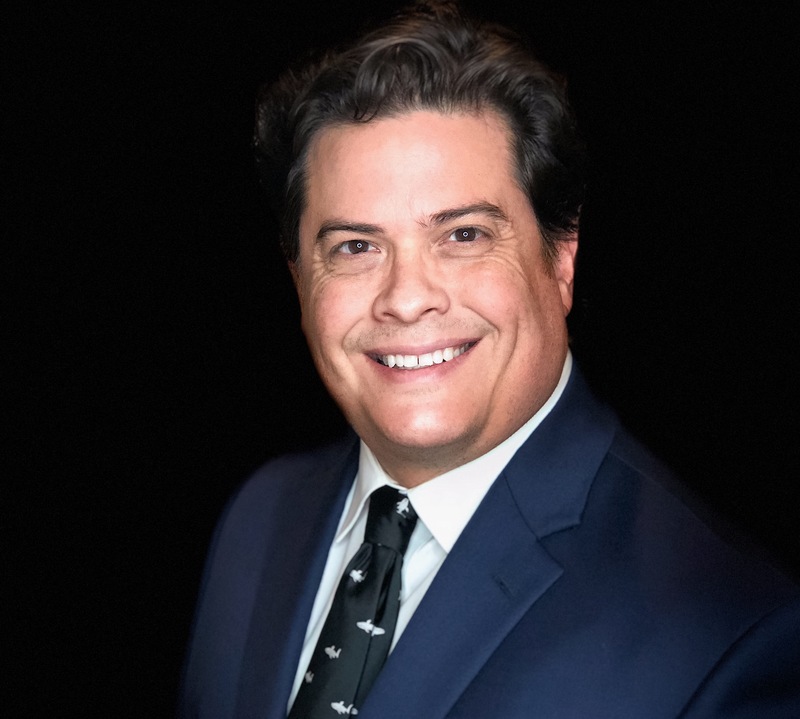 Our firm’s founder, Attorney Alex R. Hernandez, has a 10.0 “Superb” Avvo Rating—a perfect score in experience, peer reviews, and professionalism. This is something very hard to find in other law offices. When you seek our firm’s legal services, you can feel at ease in knowing that you are being represented by a reputable law firm with a solid track record. Read what some of our previous clients have to say about the high quality of our services or contact us today to find out for yourself how we offer representation of the highest caliber. 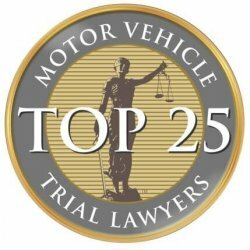 As an established Texas personal injury lawyer we have handled a very diverse range of accident cases throughout the state and stand ready to help in the investigation on prosecution of serious injury cases. 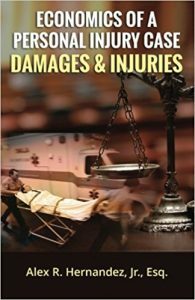 Our hands-on approach to accident injury cases ensures that the unique aspects of every case get the attention that it deserves in order to maximize the value of your personal injury claim and case. Contact us today via our online form to schedule a consultation or case review with our personal injury lawyer. If it is immediate legal aid that you seek please don’t hesitate to call us, as one of our experienced team members would be happy to schedule a more immediate consultation and review. We look forward to helping you. Alex R. Hernandez Jr. 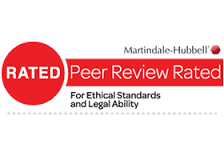 Principal Office – Corpus Christi, Texas – Free Consultation. 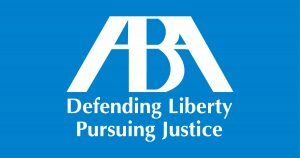 Let us help you get justice when it matters most. Let Corpus Christi personal injury attorney help you with your case today.